Respected young chef Mitch Orr likes inventing dishes that divide people. 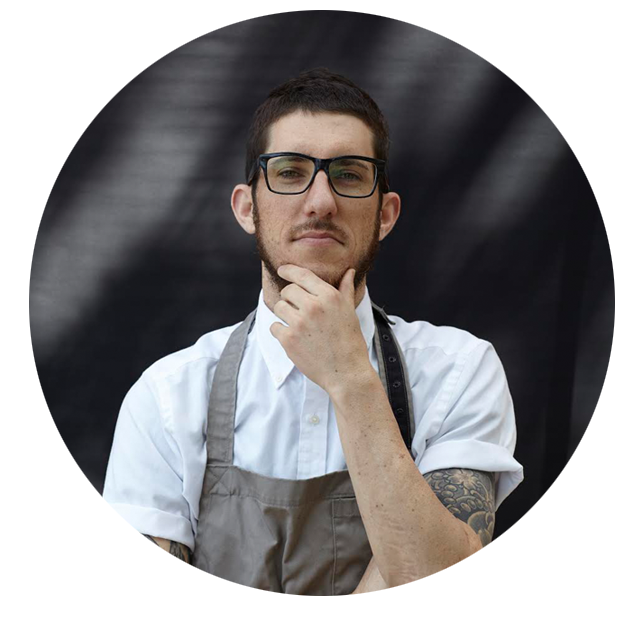 With accolades such as Best Young Chef at SMH's Good Food Awards 2010, Orr brings a confident approach to food that adds a new dimension to the dining culture of Sydney at his ACME restaurant. Taking inspiration from "my talented homies, ignorant rap music and all the way to KFC", he is part of a generation of chefs creating their own trends in food.